Quality is not just a standard, it is a purpose. TEX-AIR PARTS INTERNATIONAL, LTD., is an international supplier and distributor of aviation parts for Military, Government, Corporate and Commercial aircrafts, among others. We can supply factory new parts as well as overhauled, outright and exchange parts, all from FAA authorized parts and repair centers. We specialize in repairs, accessories and avionics. The company has had experience supplying goods and services to Air Force and government agencies across the globe since 1986. Although based in Fort Worth, Texas, it aims to support aviation primarily in the Latin American and other global markets. TEX-AIR PARTS INTERNATIONAL, LTD., serves to support a variety of countries including Chile, Bolivia, Colombia, Mexico and Peru among others. 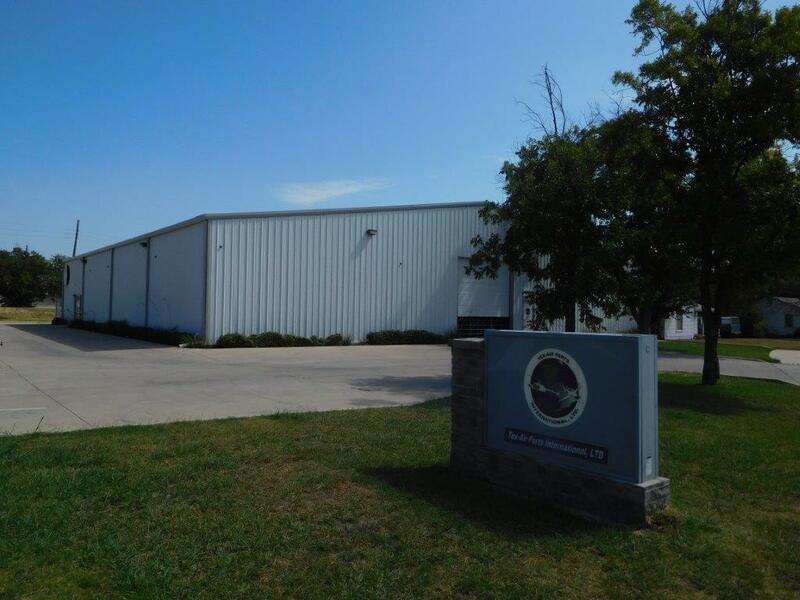 TEX-AIR PARTS INTERNATIONAL, LTD., aims to provide facilities for selling services and products with competitive and affordable prices. The company strives to serve institutions and costumers who require services with the greatest possible quality, convenience and efficiency. As a result of its dedication to affordable prices, convenience, efficiency and quality of service, TEX-AIR PARTS INTERNATIONAL, LTD., has been the subject of consideration by customers direct awards, international competitive bidding, sale of parts, AOG, and repair services. Quality is not just a standard, it is our purpose! We are ISO 9001:2008 and AS9120 Certified. We also have staff that speaks multiple languages, primarily English & Spanish.